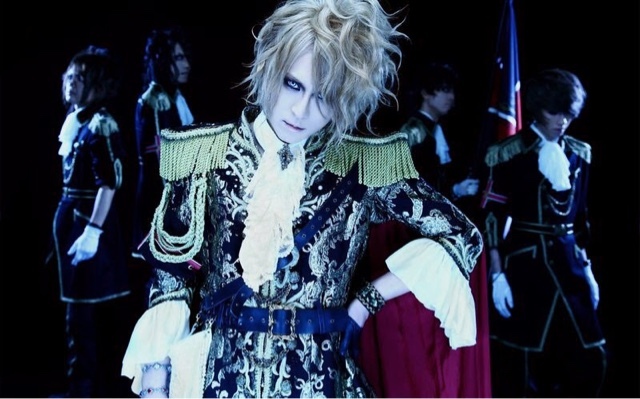 KAMIJO - Paris and Brazil Shows Postponed | VKH Press – J-Rock & Visual Kei Coverage Worldwide! Sadly, but understandably, JRock promotions company B7Klan has decided that they will be canceling KAMIJO's two upcoming overseas performances, due to the recent events in Paris. Based out of France themselves and experiencing personal loss out of these events, the company has stated that KAMIJO and his team understand the decision and have agreed to postpone. B7Klan asks that fans that have already purchased tickets please hold onto them, and they will make plans to reschedule both concerts for an even better comeback in late 2016. Director Bertrand Torpedo shared the announcement and his message through B7Klan's Facebook account.